Here’s a comfortable traditional-looking work boot built for wet weather and rough terrain. The KEEN Utility Baltimore features waterproof leather upper and breathable waterproof membrane to keep your foot dry when working in wet conditions. 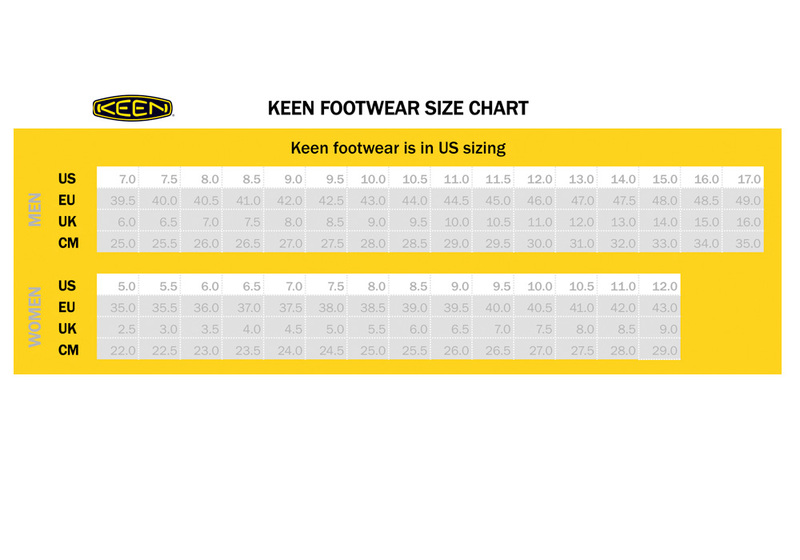 It also comes with multi-directional lugged outsole to give you traction.